The Boiler Shoppe is your local expert in Toronto boilers for more than 20 years. 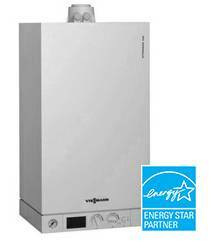 Boilers are a great way to heat your home, as they are highly efficient and reliable. Plus, boilers usually burn cleaner and deliver heat easily. From maintenance to repairs and installations, you can rely on The Boiler Shoppe to help your family stay comfortable in your home. As with any other appliance, a boiler also requires maintenance and repairs. Regular maintenance is crucial to preventing small issues from becoming costly repairs, or even boiler replacement. From regular maintenance to repairs, or a new boiler installation, The Boiler Shoppe can help. Our technicians are skilled at diagnosing and repairing your heating system in a timely, efficient manner. The Boiler Shoppe provides quality engineered commercial and residential boiler services, maintenance, repairs and installation throughout the Greater Toronto Area, including North York, East York, Etobicoke, Scarborough, Mississauga, Markham, Pickering and beyond. 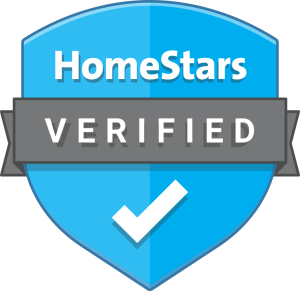 We only work with certified, bonded and factory trained boiler technicians, and we guarantee every service we provide. Our highly experienced crews regularly attend industry seminars and factory training classes to keep up with changing technology and industry advances. When you need a new boiler for your home or business, rely on our experts to help you choose the best option for your specific needs from one of the leading brands, including Viessmann, Bosch, or Camus Hydronics. Need Help With Toronto Boilers? When you call The Boiler Shoppe, you will always speak to a courteous team member who will put you in touch with a licensed, professional and knowledgeable technician.